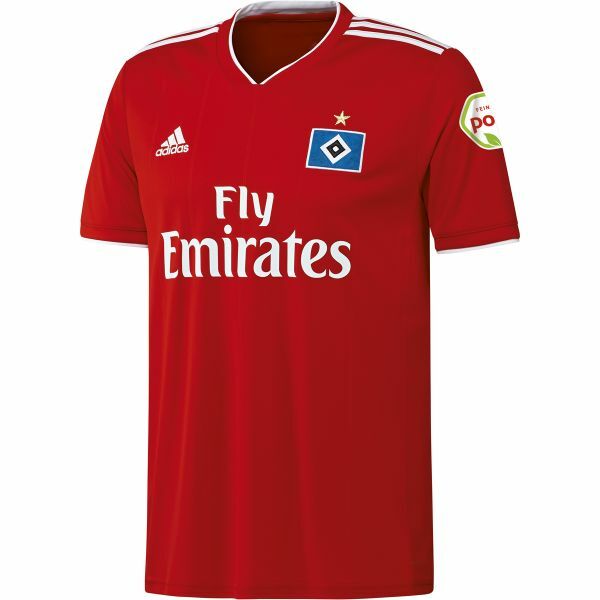 With this league you'll find yourself recognising around half of the teams as they are big names and will have been in the Bundesliga at some point recently. 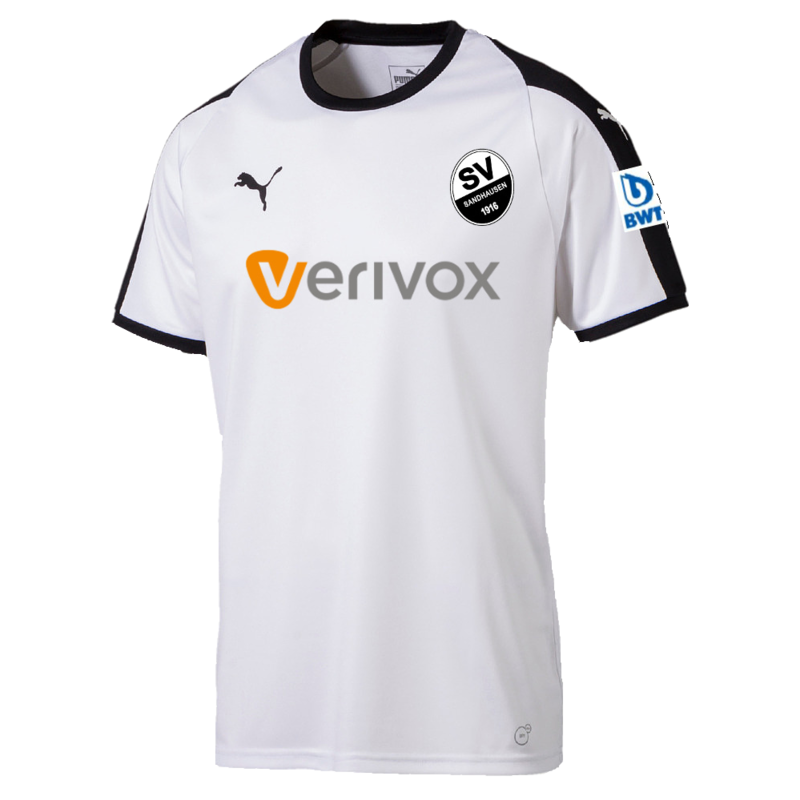 The other half will be teams that are constantly floating between the second and third tiers, with the occasional flirtation of promotion to the top league. 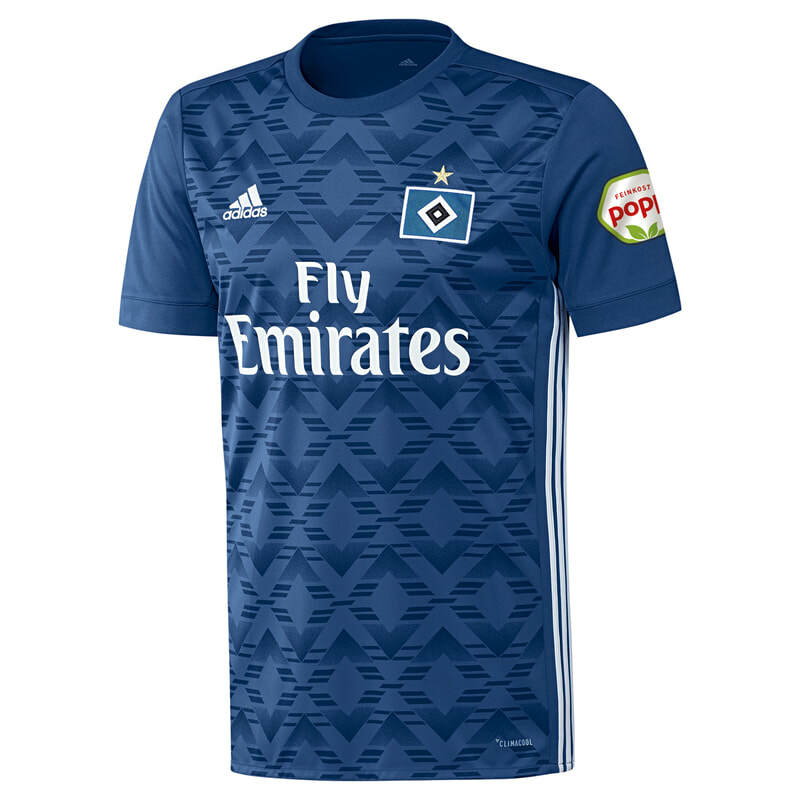 For the first time in their history, Hamburger SV have found themselves relegated to this league. 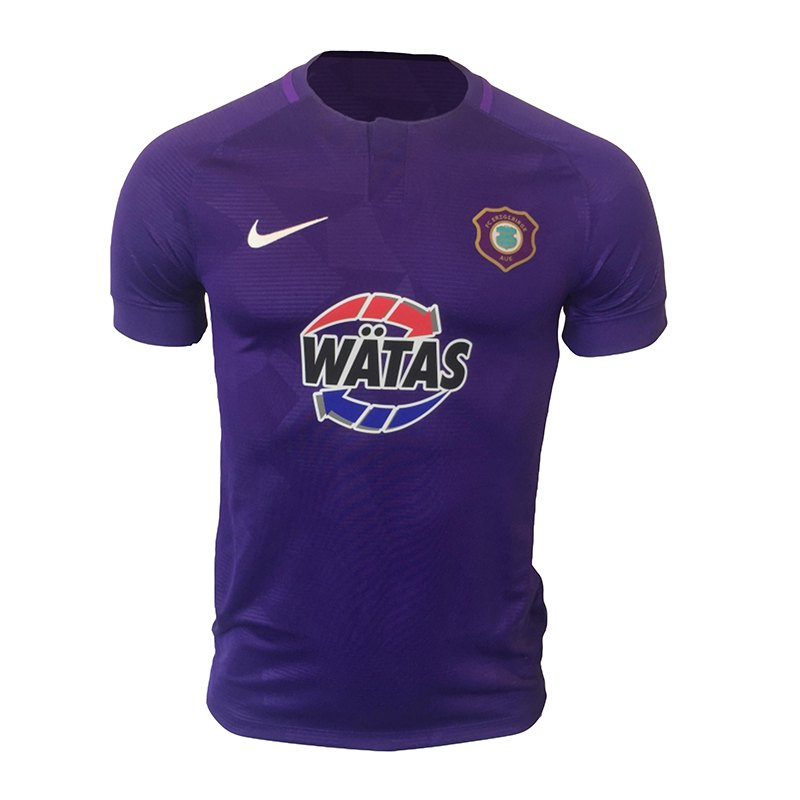 Wil they bounce back first time of asking? 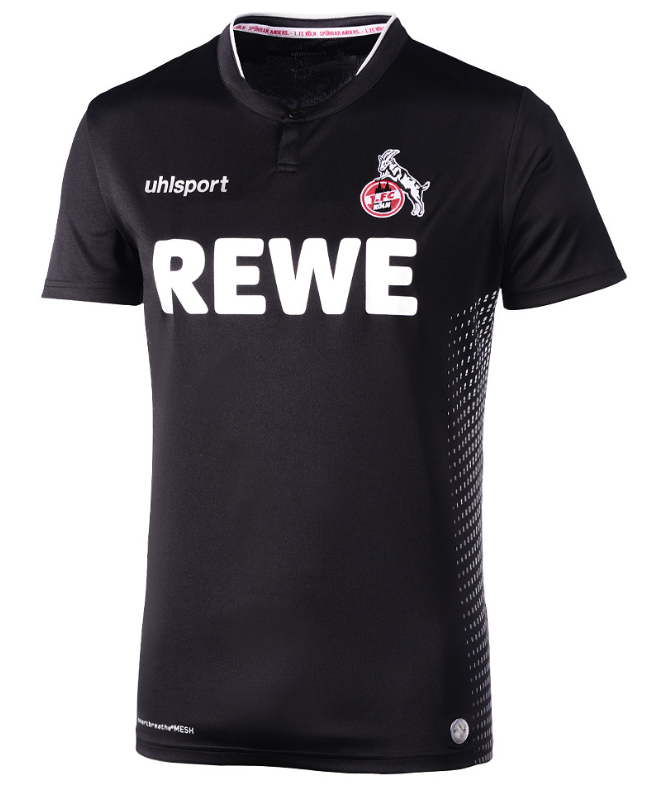 The 2. 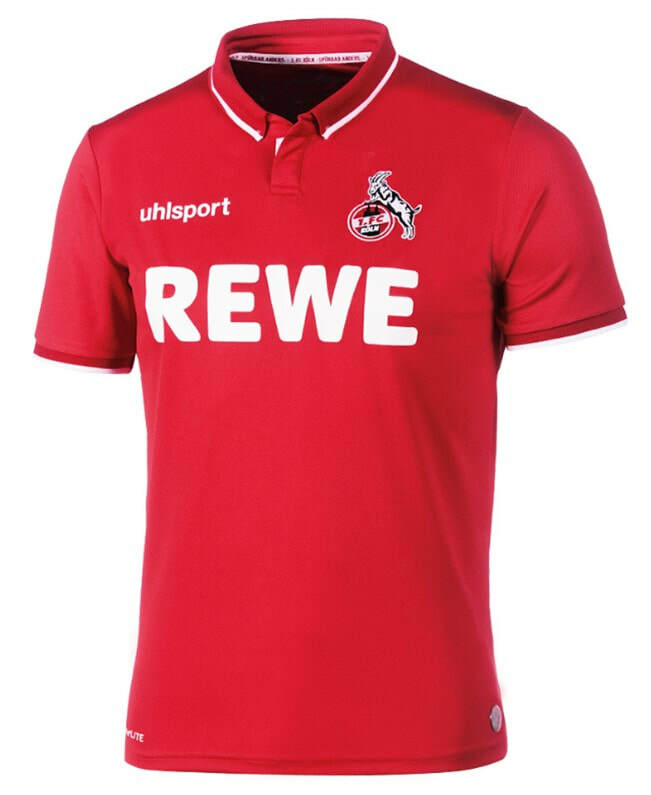 Bundesliga is one of my favourite leagues to collect shirts from. 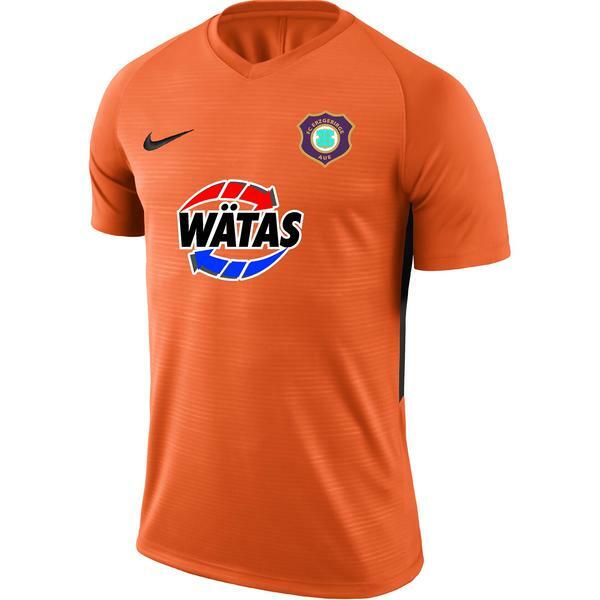 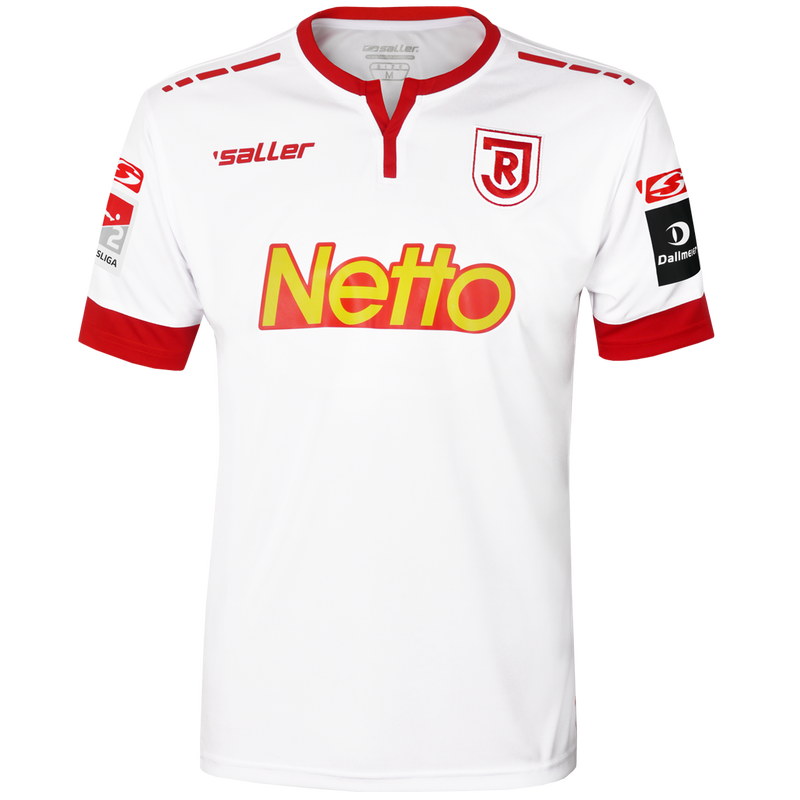 I have a number of shirts from this league now and I am fairly confident that I can complete this season relatively soon. 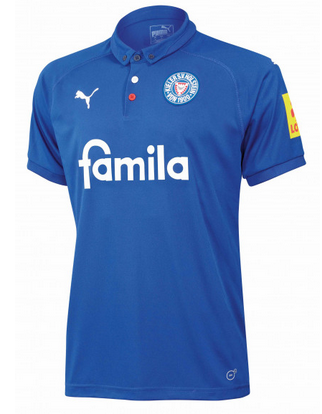 Of course the league changes every season but I can own the usual suspects at the very least. 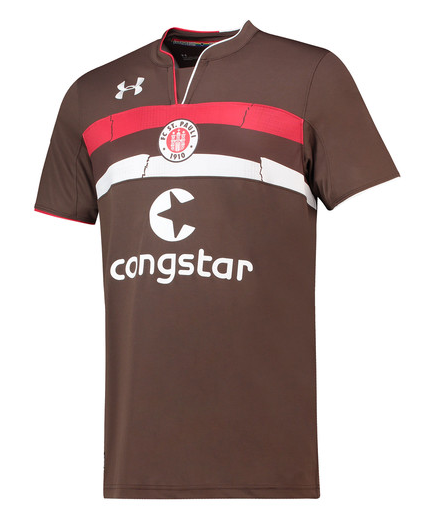 The Union Berlin third shirt is one that I will definitely be picking up this season. 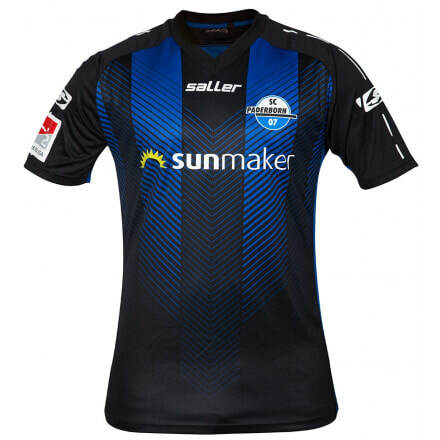 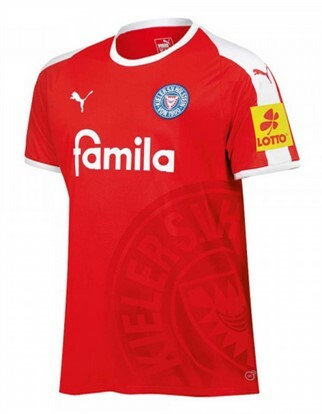 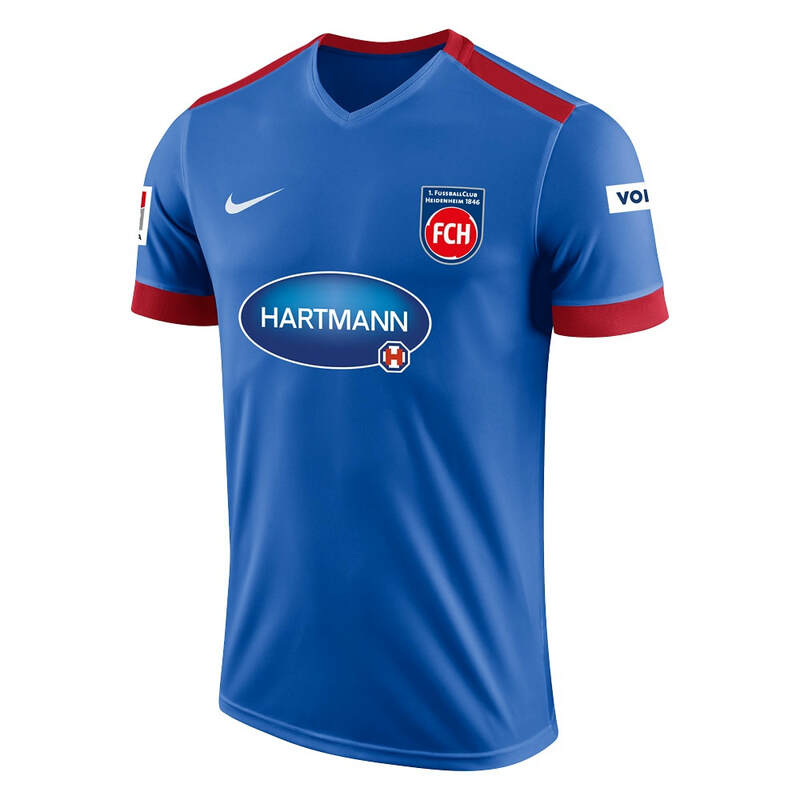 I also like the look of the Holstein Kiel home shirt. 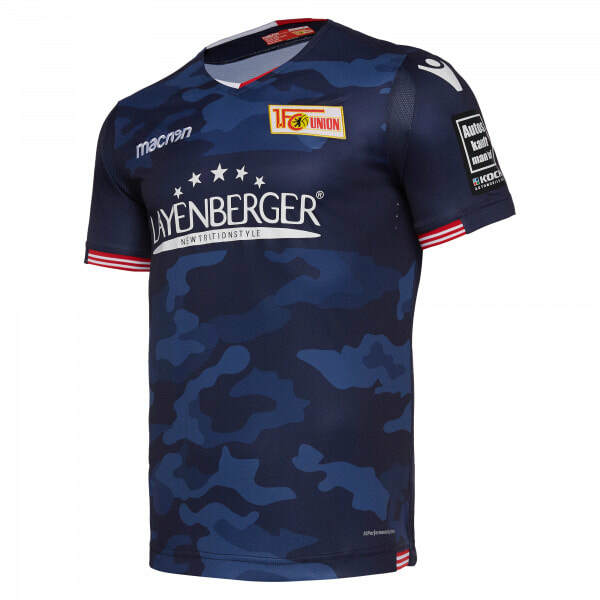 See below for the Home, Away and Third shirts that Erzgebirge Aue will be wearing during the 2018/2019 season. 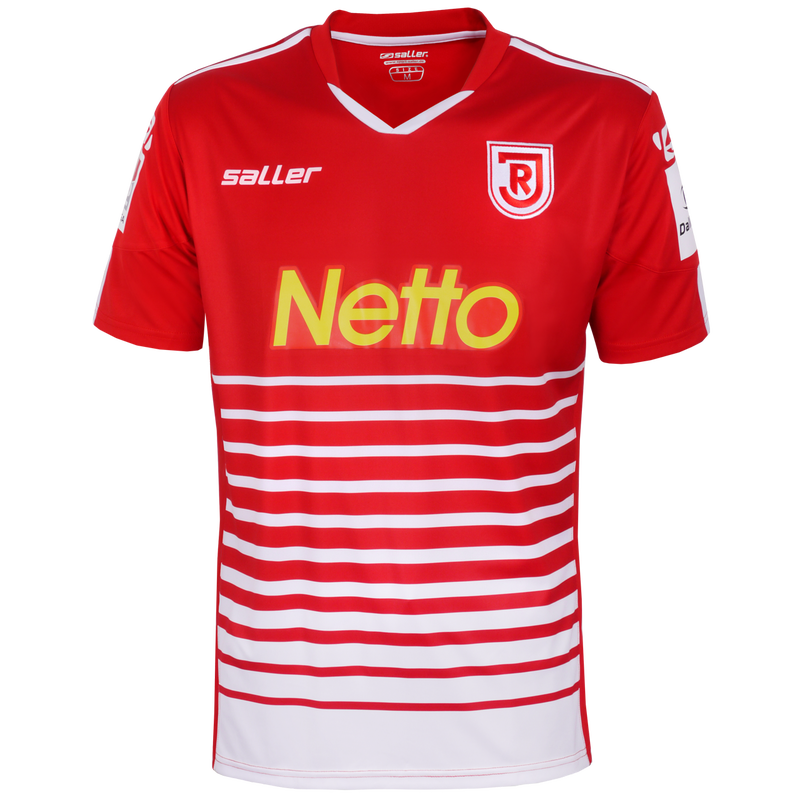 See below for the Home, Away and Third shirts that Union Berlin will be wearing during the 2018/2019 season. 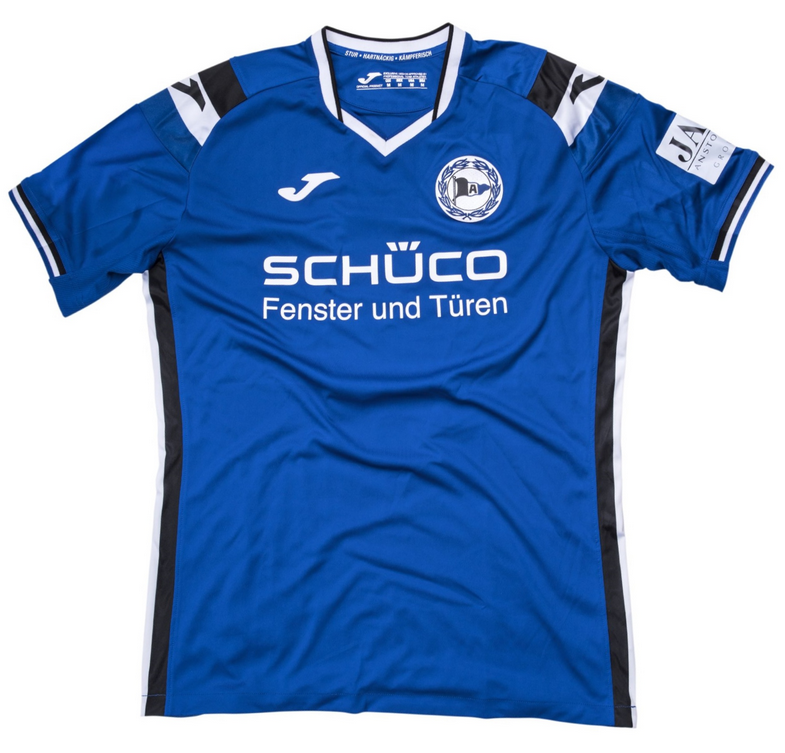 See below for the Home, Away and Third shirts that Arminia Bielefeld will be wearing during the 2018/2019 season. 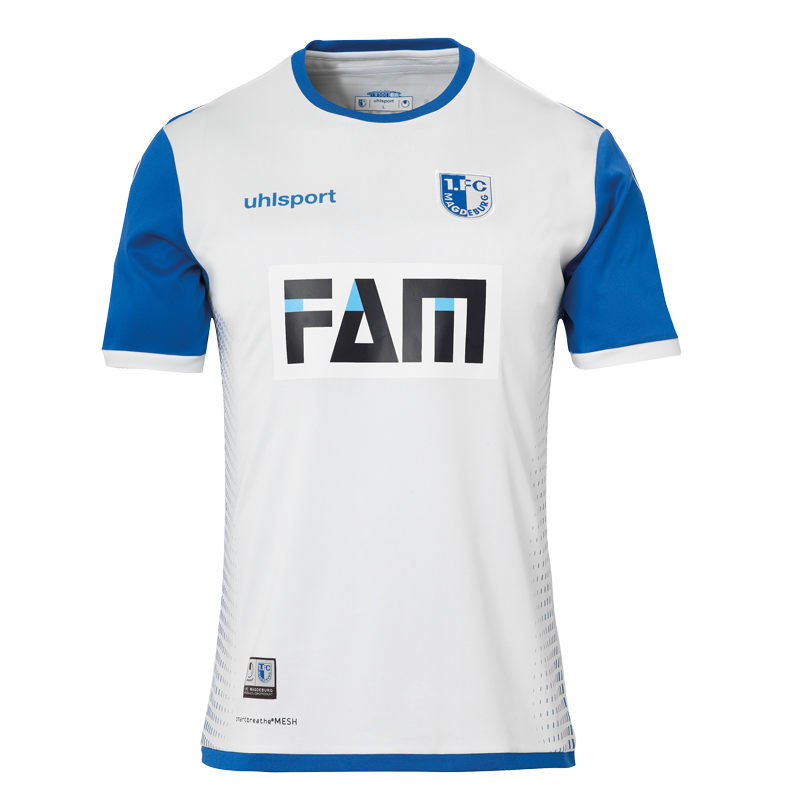 See below for the Home, Away and Third shirts that VfL Bochum will be wearing during the 2018/2019 season. 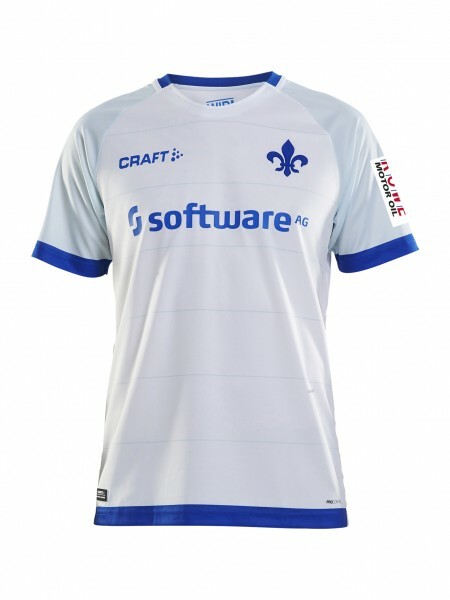 See below for the Home, Away and Third shirts that Darmstadt 98 will be wearing during the 2018/2019 season. 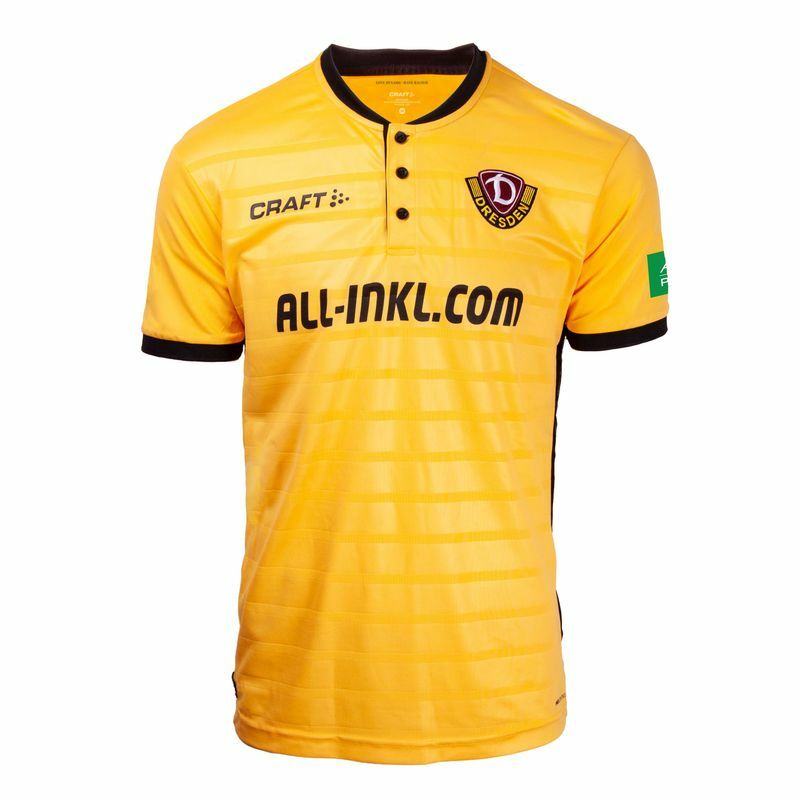 See below for the Home, Away and Third shirts that Dynamo Dresden will be wearing during the 2018/2019 season. 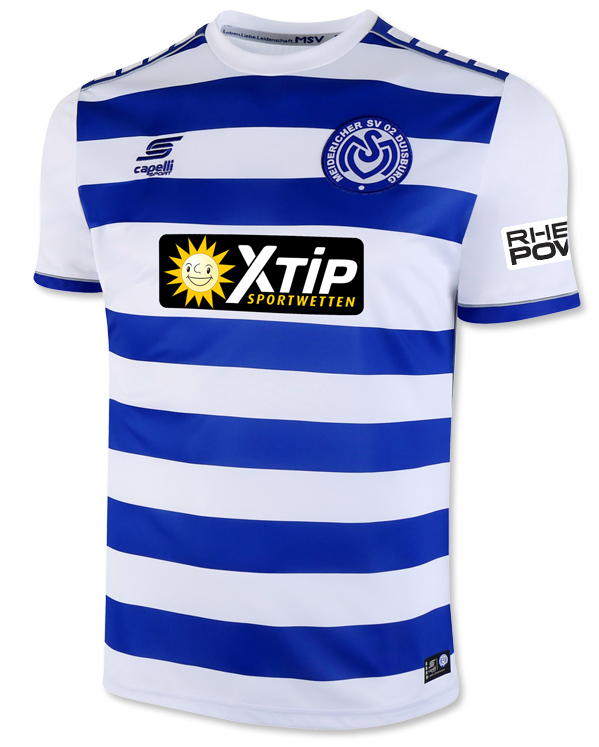 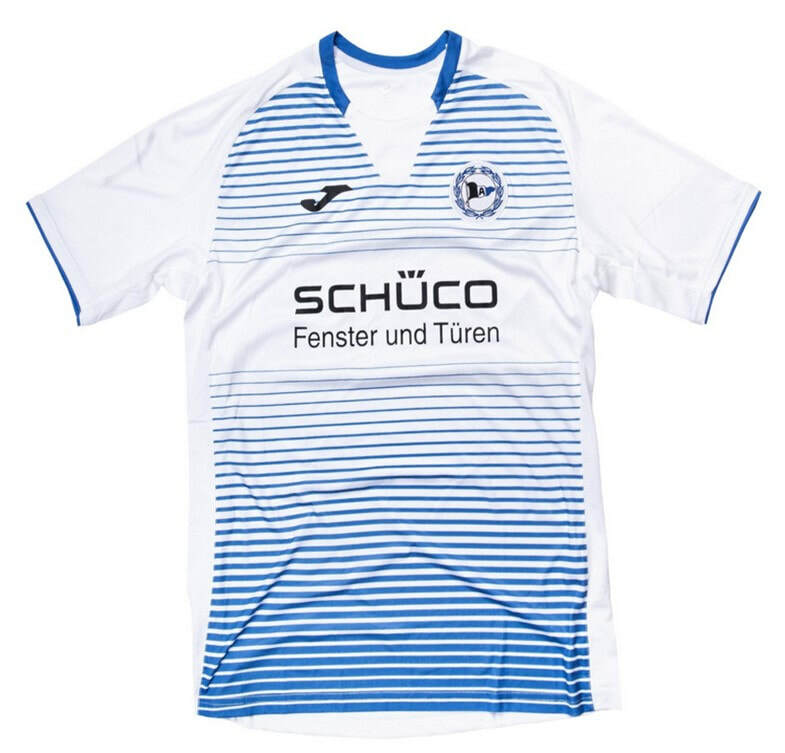 See below for the Home, Away and Third shirts that MSV Duisburg will be wearing during the 2018/2019 season. 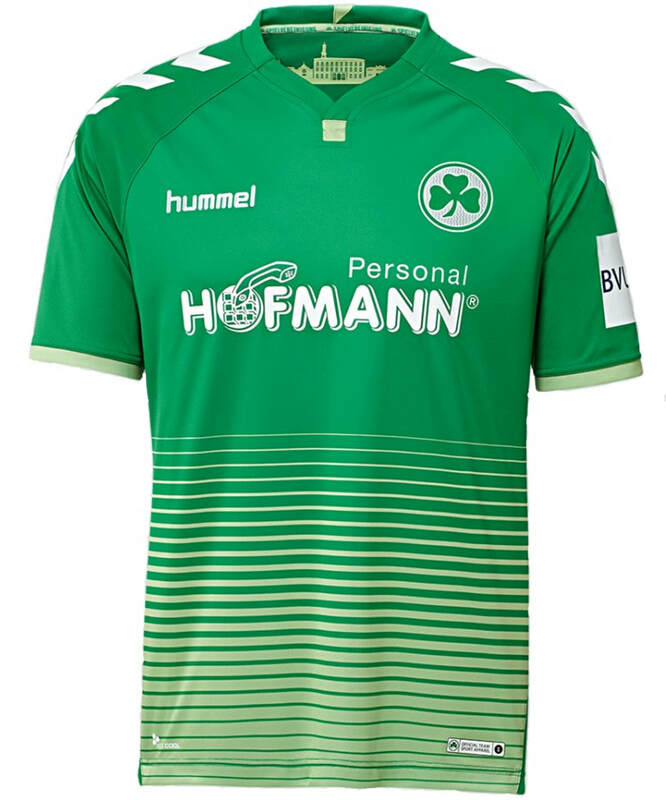 See below for the Home, Away and Third shirts that SpVgg Greuther Fürth will be wearing during the 2018/2019 season. 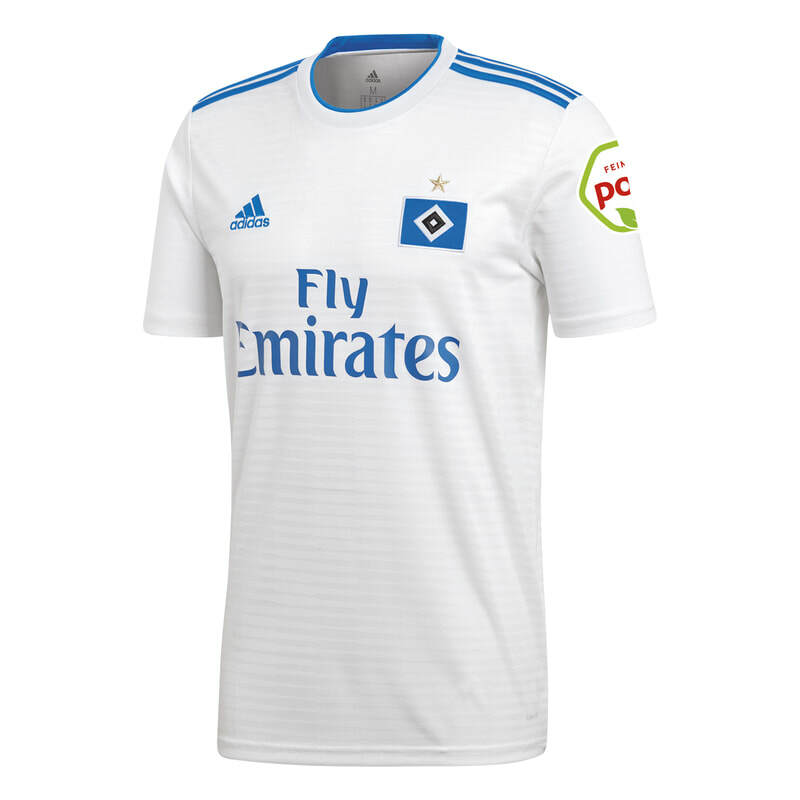 See below for the Home, Away and Third shirts that Hamburger SV will be wearing during the 2018/2019 season. 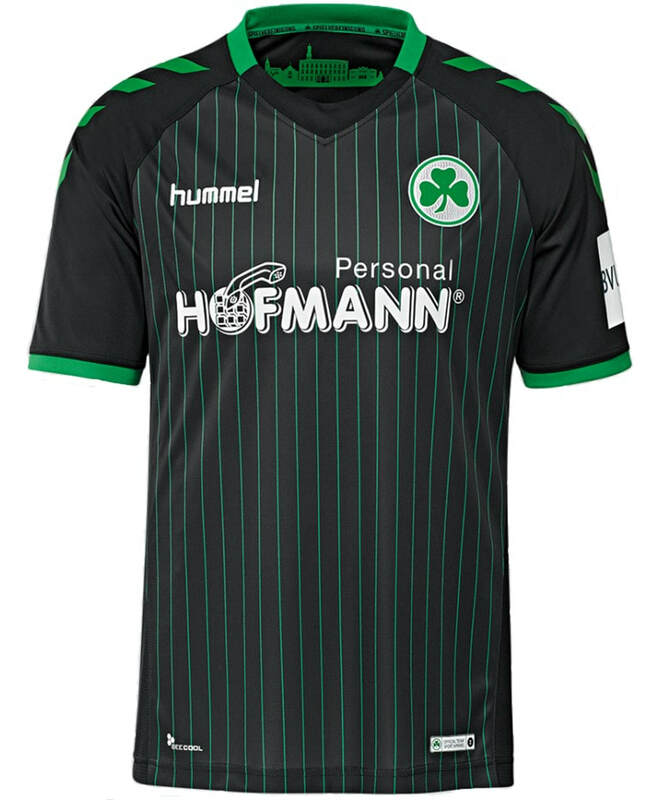 See below for the Home, Away and Third shirts that 1. 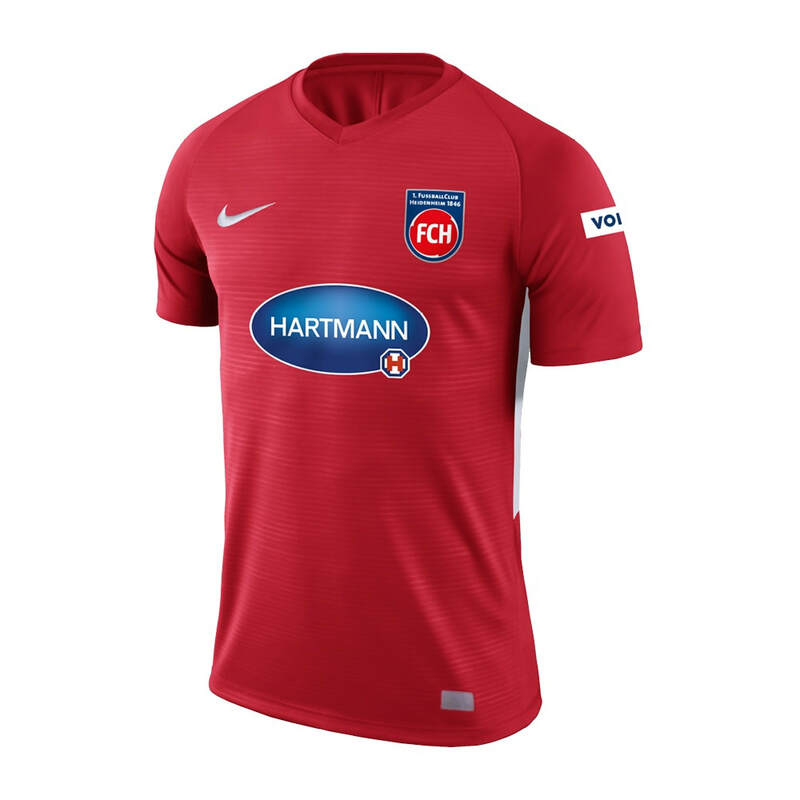 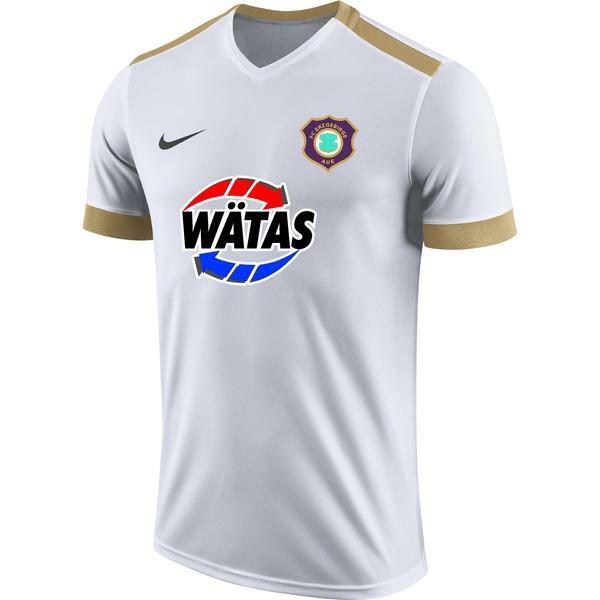 FC Heidenheim will be wearing during the 2018/2019 season. 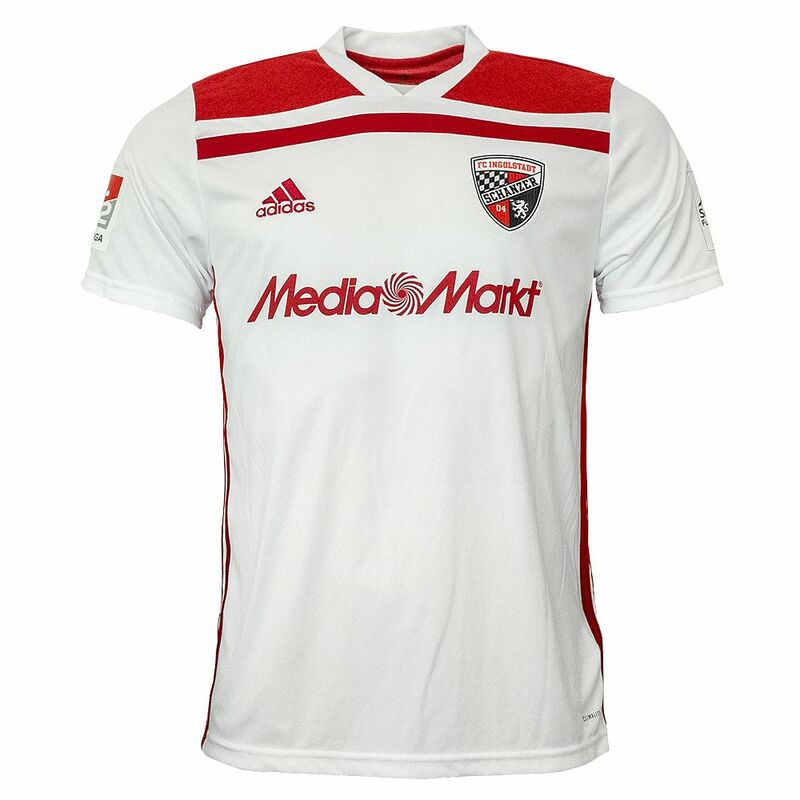 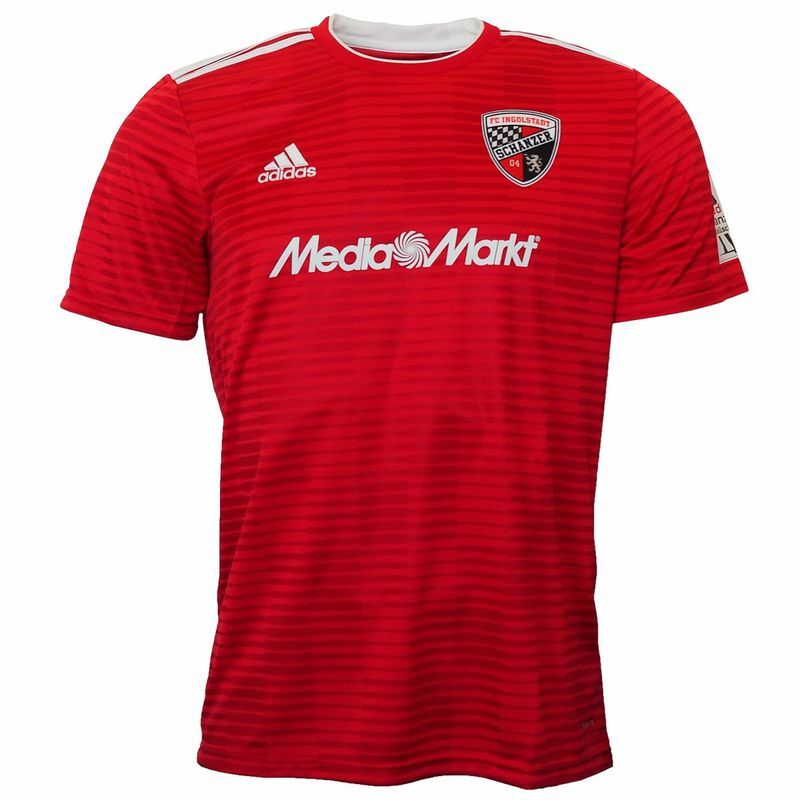 See below for the Home, Away and Third shirts that FC Ingolstadt will be wearing during the 2018/2019 season. 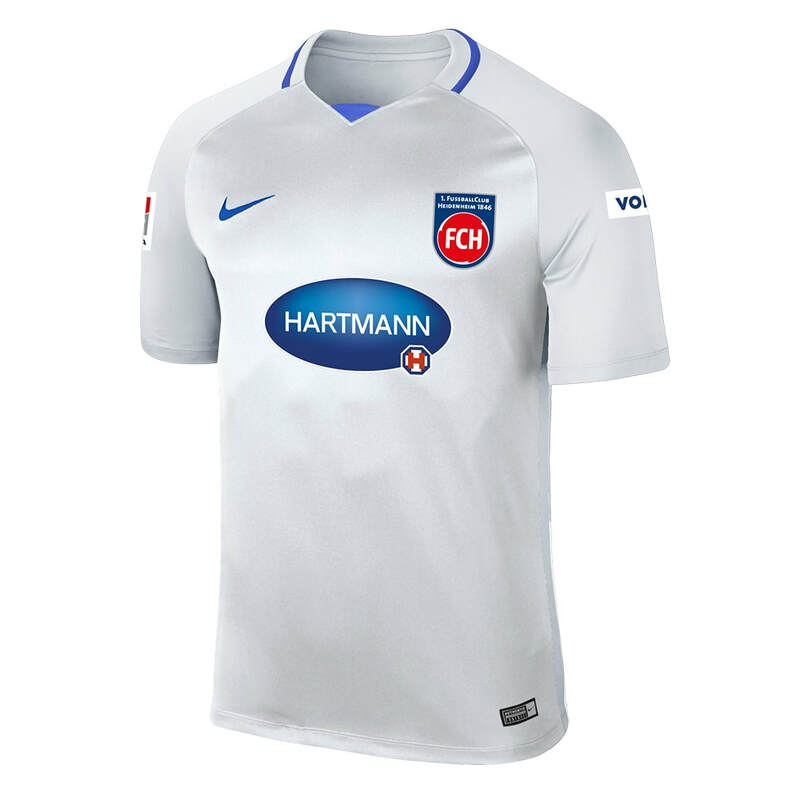 See below for the Home, Away and Third shirts that Holstein Kiel will be wearing during the 2018/2019 season. 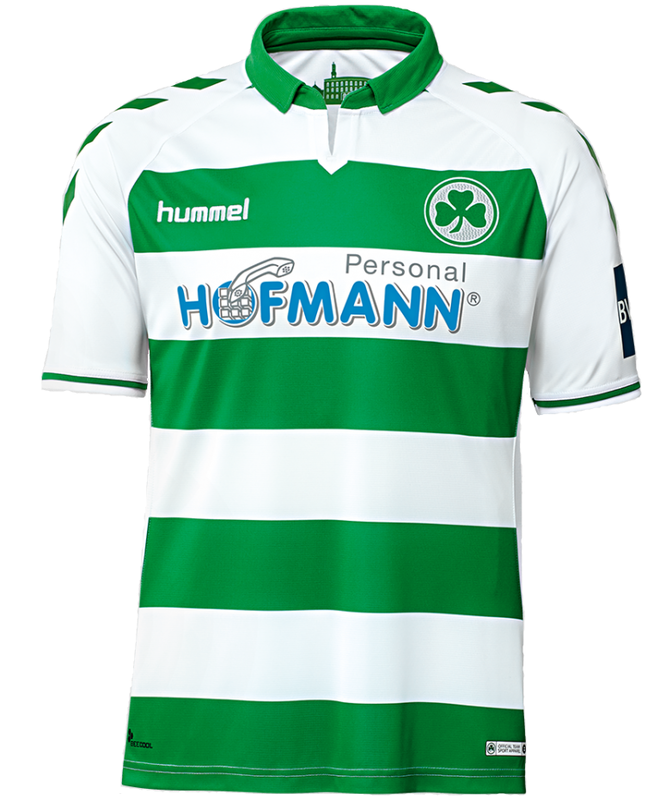 See below for the Home, Away and Third shirts that 1. 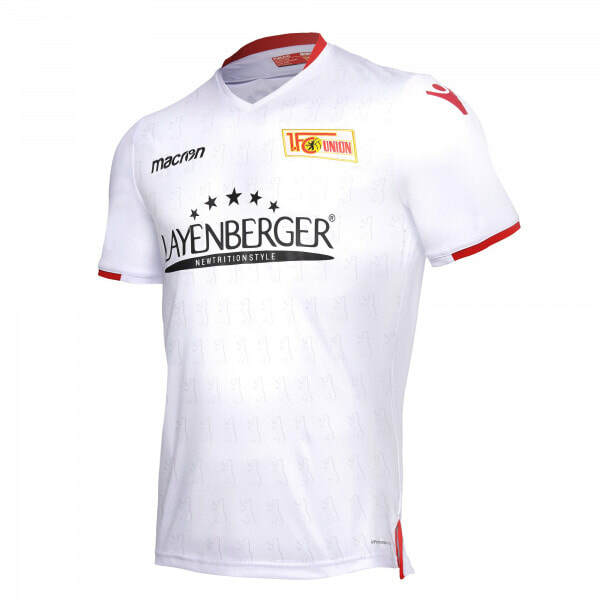 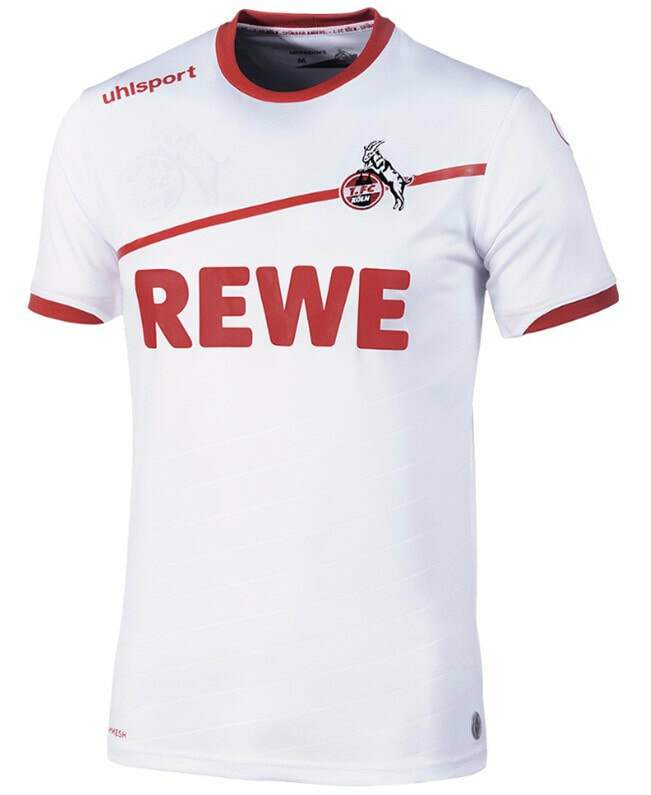 FC Köln will be wearing during the 2018/2019 season. 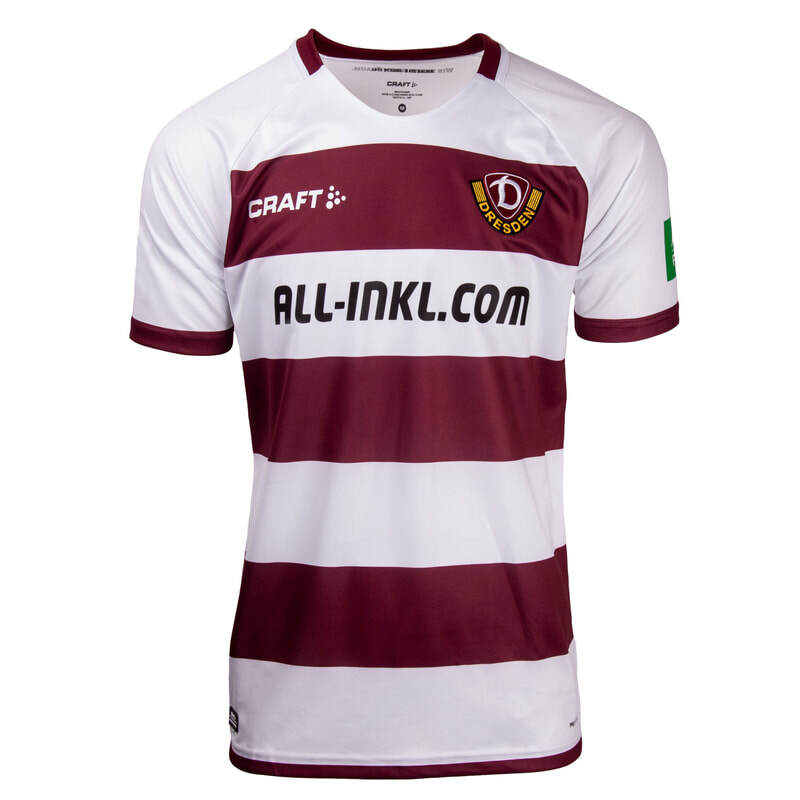 See below for the Home, Away and Third shirts that 1. 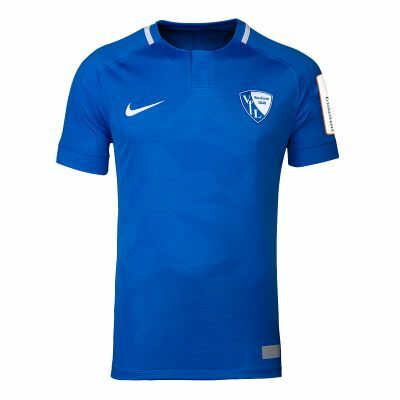 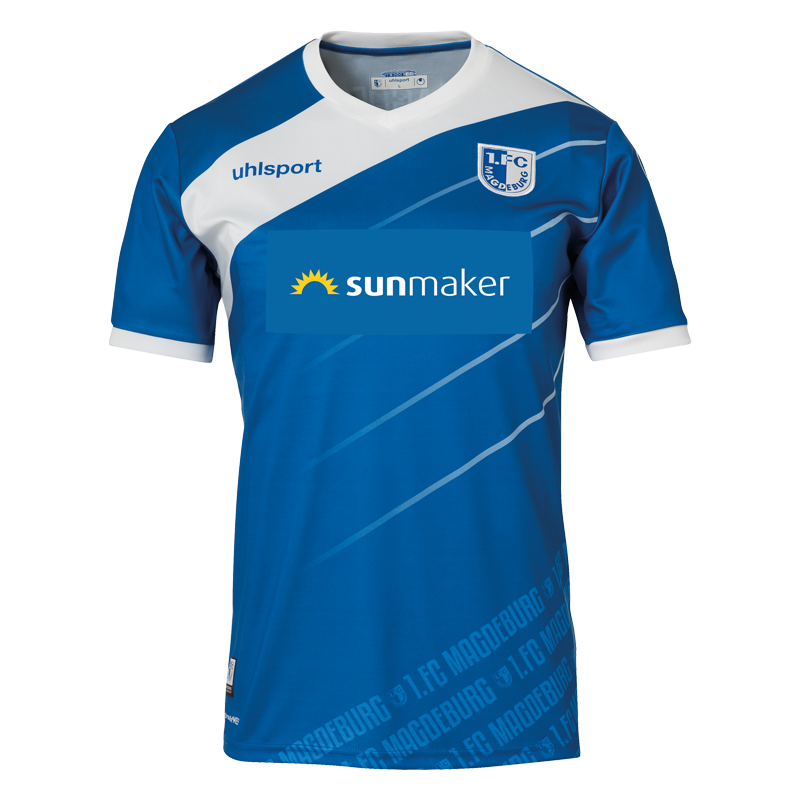 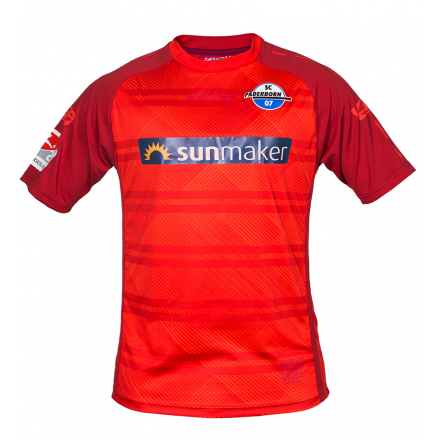 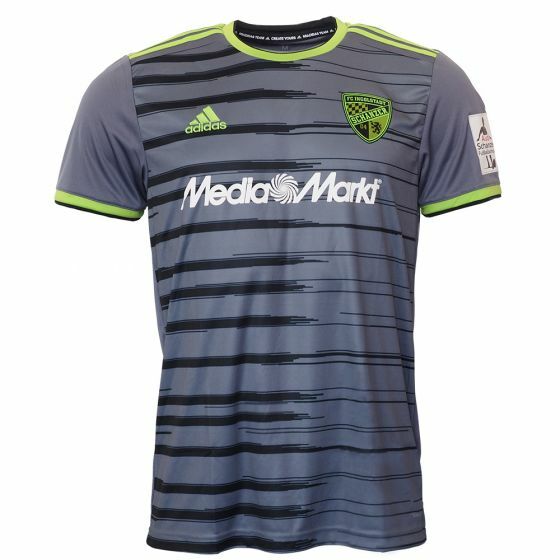 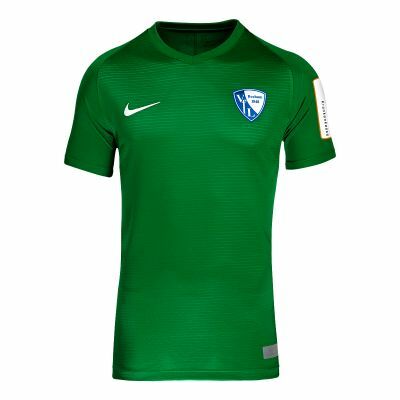 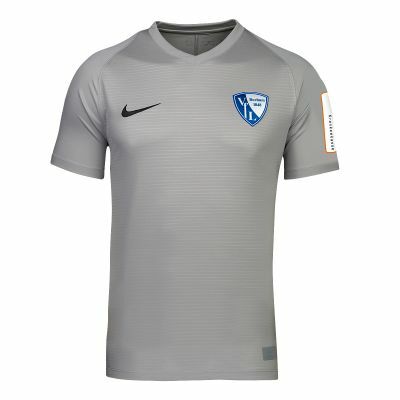 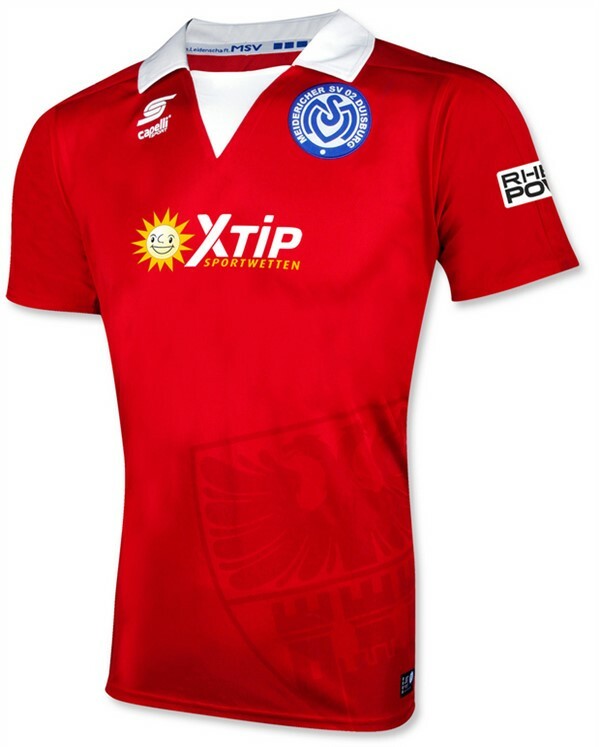 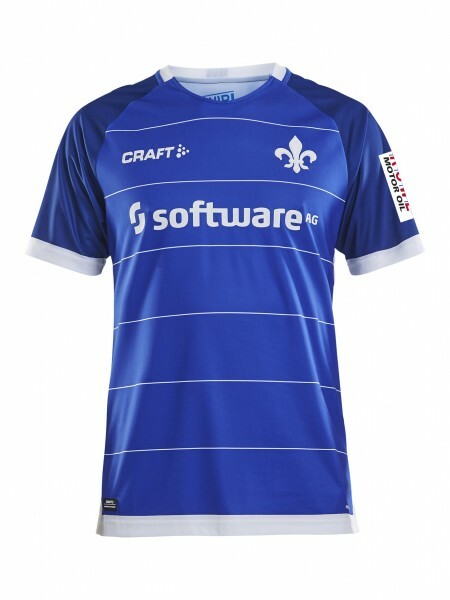 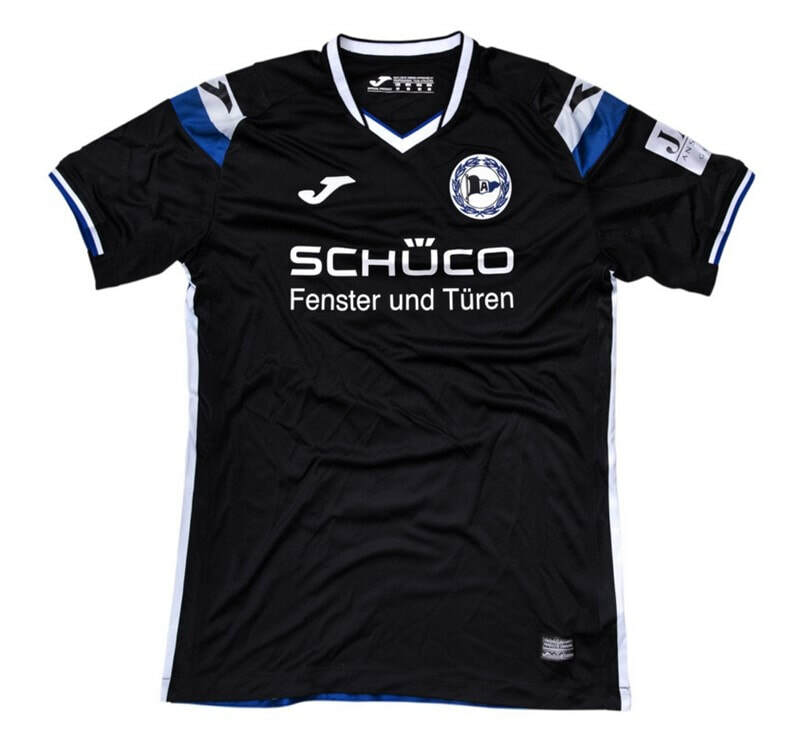 FC Magdeburg will be wearing during the 2018/2019 season. 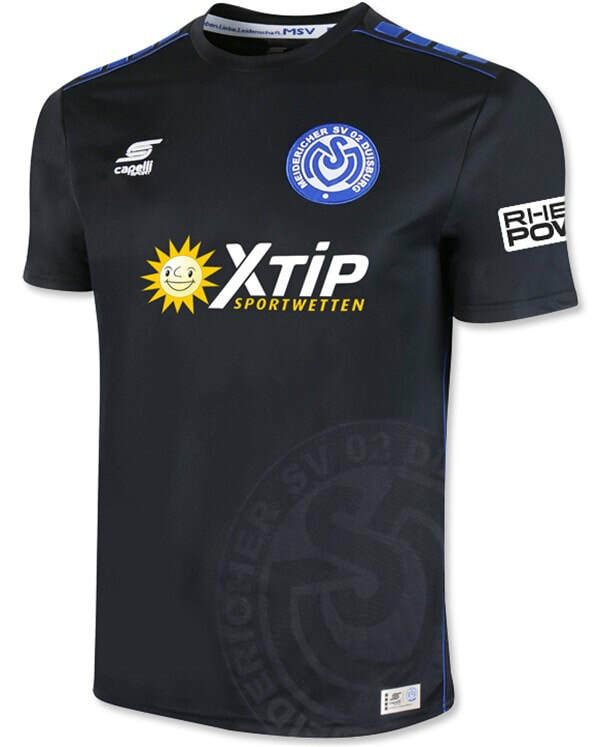 See below for the Home, Away and Third shirts that SC Paderborn will be wearing during the 2018/2019 season. 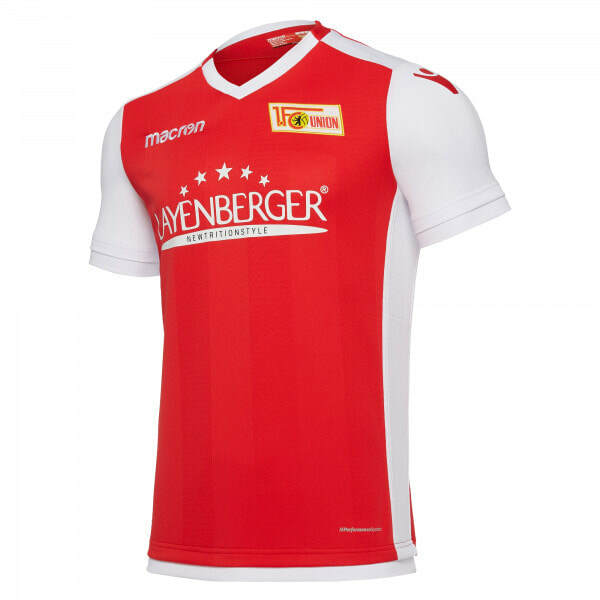 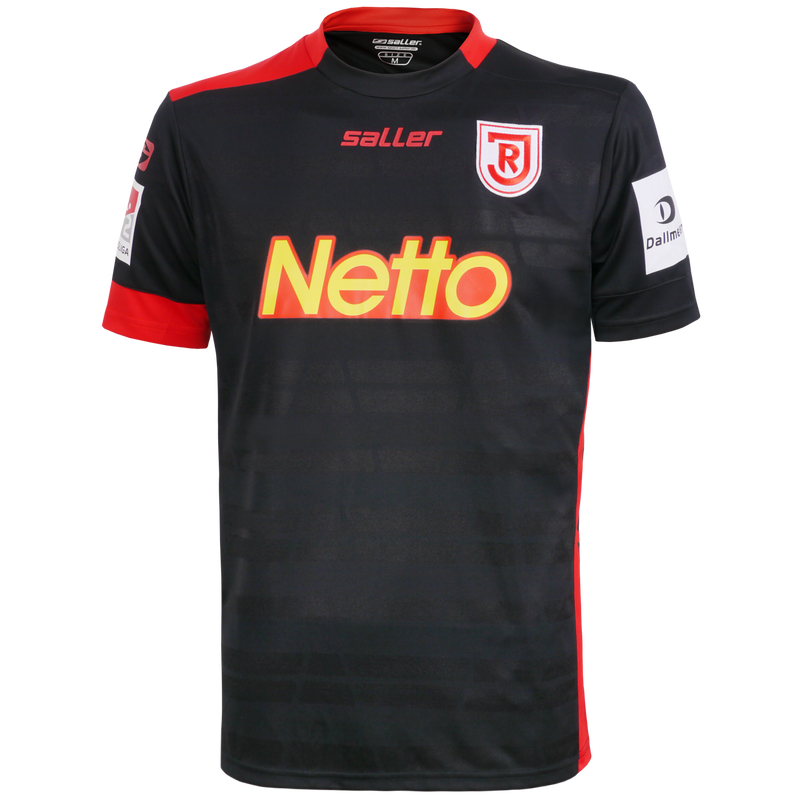 See below for the Home, Away and Third shirts that Jahn Regensburg will be wearing during the 2018/2019 season. 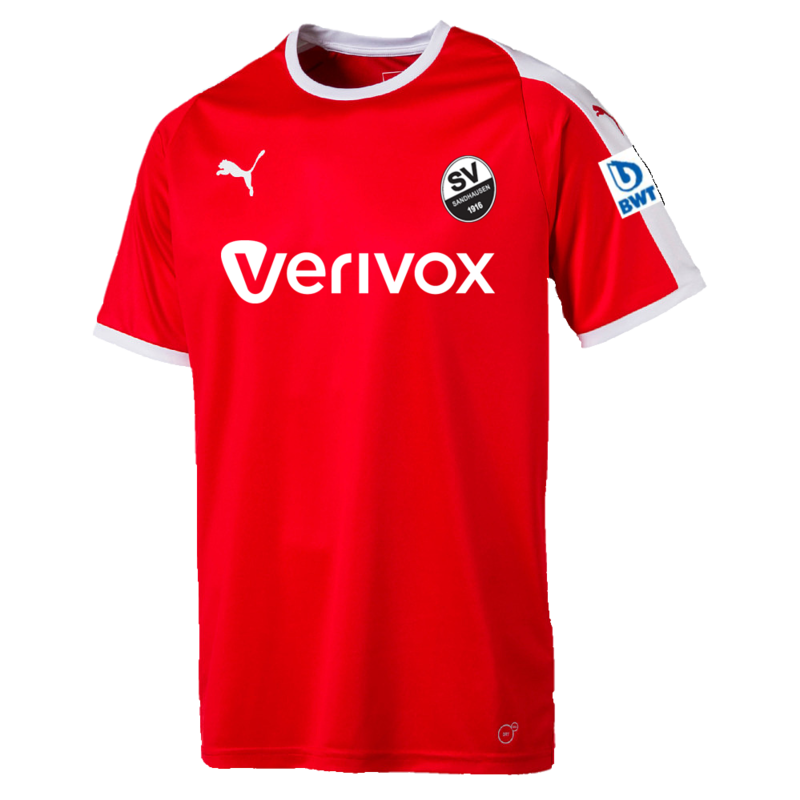 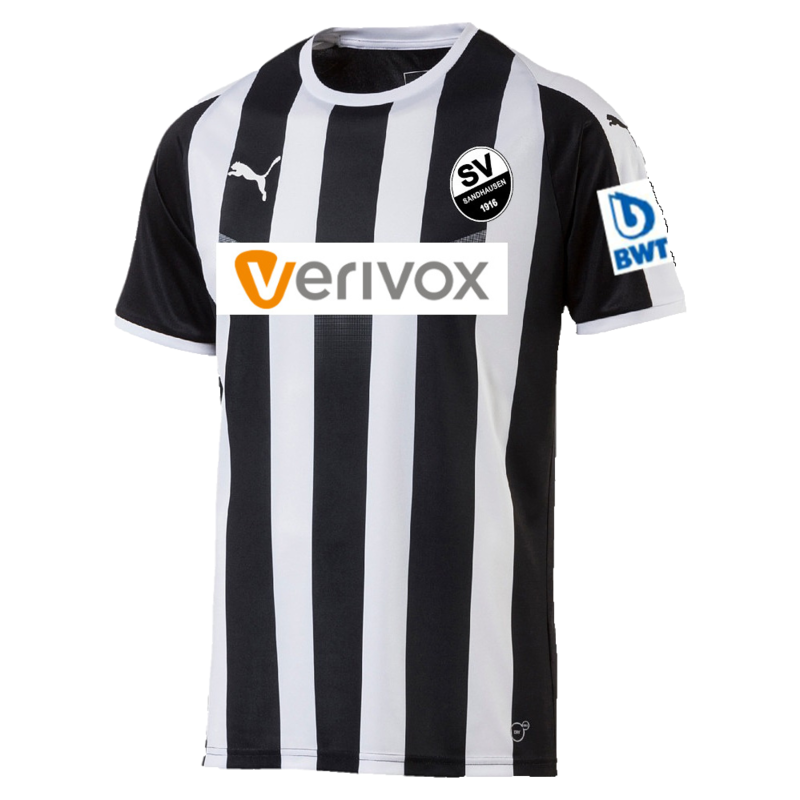 See below for the Home, Away and Third shirts that SV Sandhausen will be wearing during the 2018/2019 season. 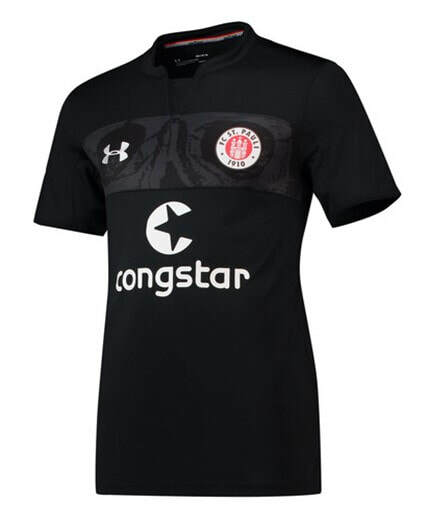 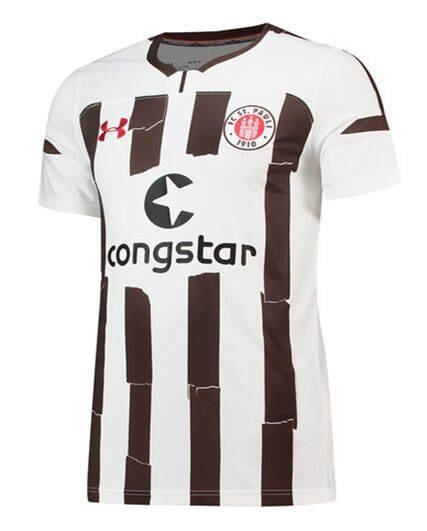 See below for the Home, Away and Third shirts that FC St. Pauli will be wearing during the 2018/2019 season.